Incredible country living awaits at this beautifully updated Kaministiquia home, situated on 36 breathtaking acres that include mature trees, gardens, a pond and creek, and — with a large modern barn with paddock, chicken coop, pig pen and more — the property makes for an ideal hobby farm! Showing off new paint, windows and doors, light fixtures and flooring, the home features an open-concept living room and updated maple eat-in kitchen, three bedrooms, a five-piece bathroom with double sinks, plus a partially finished basement that has a large family room with wood-burning fireplace and bar. For summertime enjoyment, there is an above-ground pool outside. Seven of the property's 36 acres are fenced — a perfect area for exercising horses. In addition, the property has several out-buildings. Outdoor recreation is at the door step, with trails for snowmobiling and ATVing nearby. 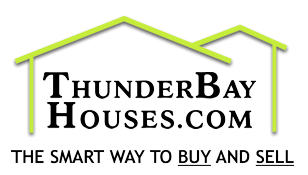 Thunder Bay city amenities are a 20-minute drive away. 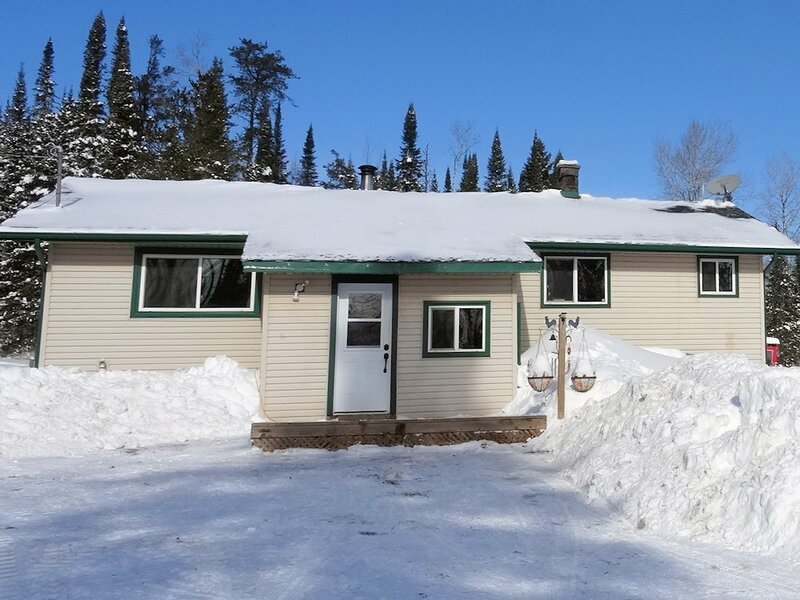 Call today to inquire further or to set up a personal viewing of this wonderful country property!